In Ukraine, people are actively discussing the information on the unknown sniper groups who arrived in the center of Kiev. 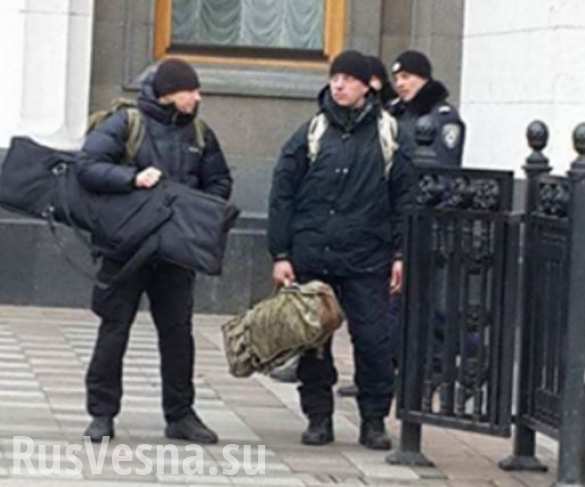 On the Ukrainian social networks there were photos of unknown snipers taken by witnesses in the center of Kiev. The photos were published on Sunday morning outside the walls of Verkhovna Rada of Ukraine. There were men dressed in strange uniforms. The people of Kiev, with a disturbing sense of humor, asked each other, not “musicians” again? 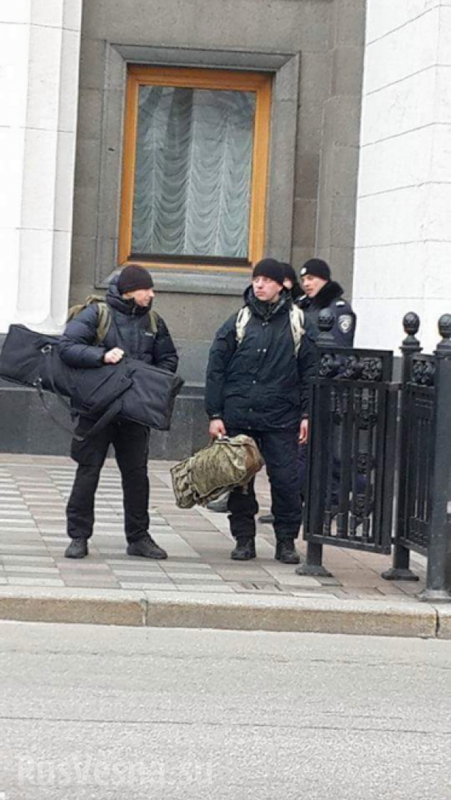 Since the riots on the Maidan, they are sometimes called snipers because of the similarity between the cases of the rifles and the protective cases of musical instruments. 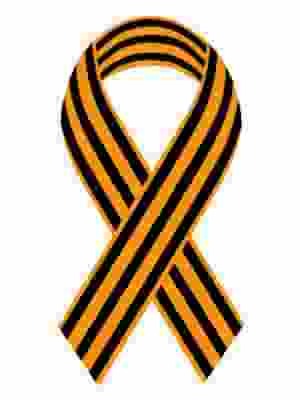 “These musicians like to play at the funeral of a new ‘heavenly thousand'”, — said opponents of the Maidan. As a reminder, “a Third Maidan”, organized by the so-called Revolutionary right-wing forces (RPS), is ongoing in the centre of the Ukrainian capital.